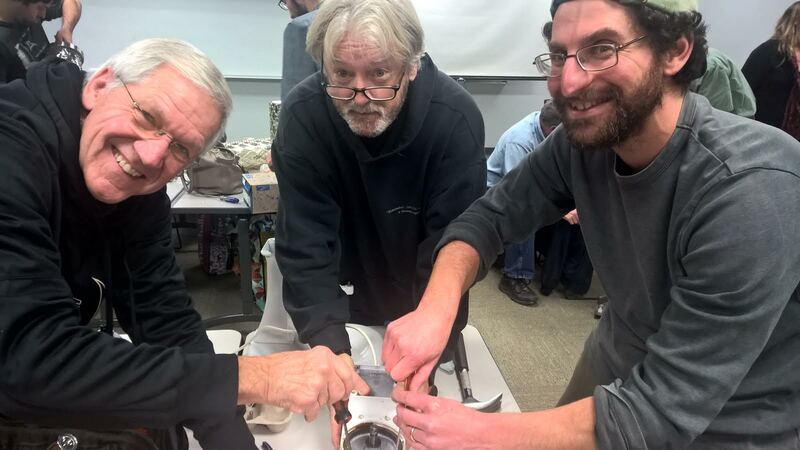 Bellingham Repair Cafe – Let's fix stuff! We’re in the process of setting up this site. Check back soon for more details.